Spirometry is a common pulmonary function test that measures airflow by assessing how much air you exhale and how quickly. 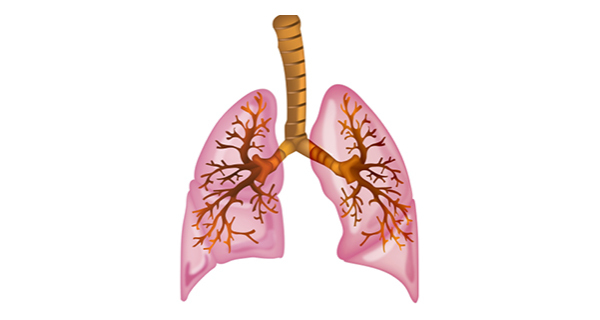 This test allows Forest Healthcare doctors to evaluate for a wide range of lung conditions. Depending on the results, you may be asked to have further testing.